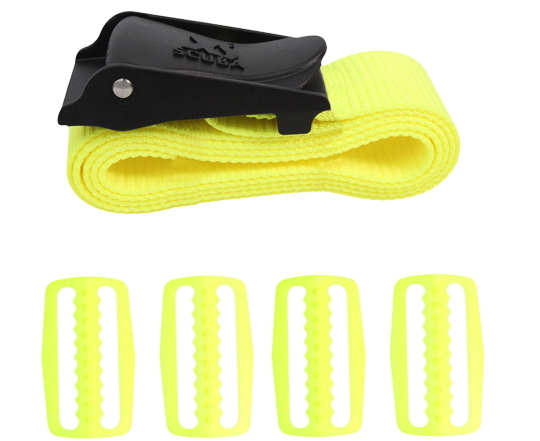 The XS Scuba’s Clear-Path Weight Belt Set offer a with 60″ (660.4 cm) of High-Grade 2″ (5.1 cm) Nylon Webbing with 4 matching Delrin Weight Keepers. 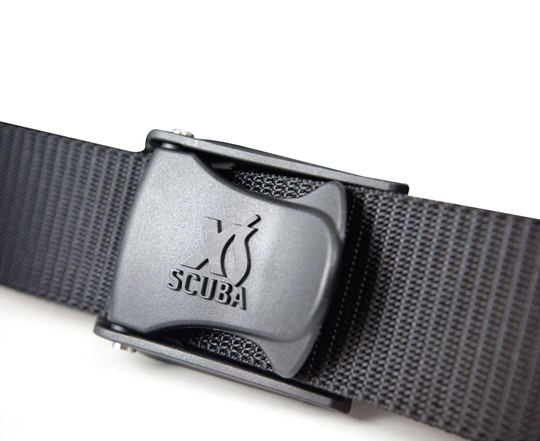 XS Scuba’s Clear-Path Buckle is a Unique and Innovatively Designed Weight Belt Buckle. 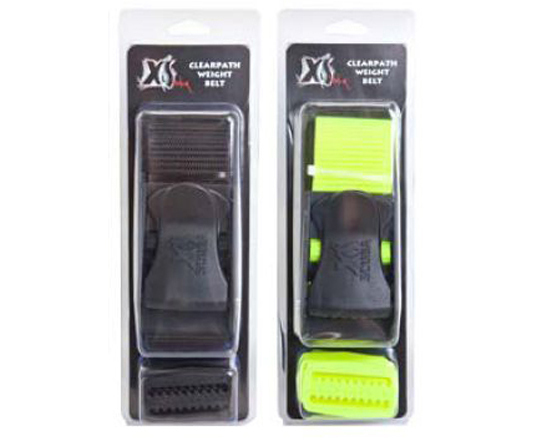 Buckle is made from Strong, Noncorrosive and Durable Molded Glass-Filled Nylon. Buckle is equipped with a 316-Grade Stainless Steel Hinge Pin for years of reliable use. 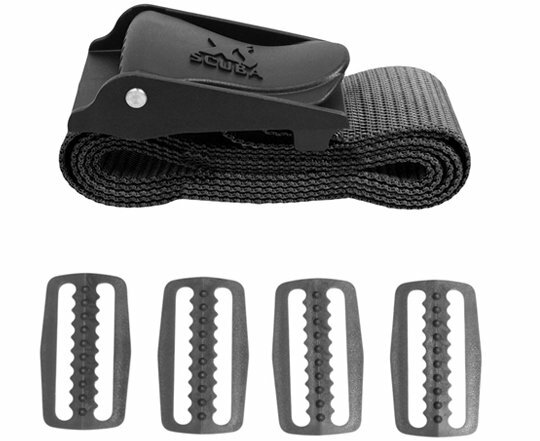 Buckle is easy to use with its Open Webbing Channel Design and a Secure Webbing Grip with High Lift Lever.